The Small Business Development Centre (SBDC) and the Tourism Development Corporation (TDC) have been working closely to link entrepreneurs who have ideas related to tourism, with the large players in the industry such as Baha Mar and Atlantis. 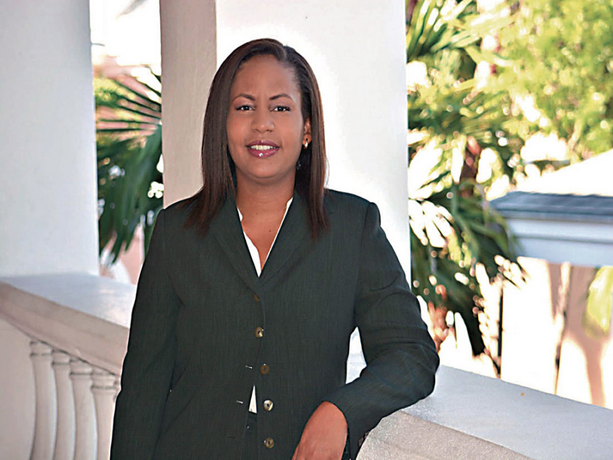 SBDC Executive Director Davinia Blair said 15 percent of the companies that have presented their business plans thus far have products and services related to tourism. 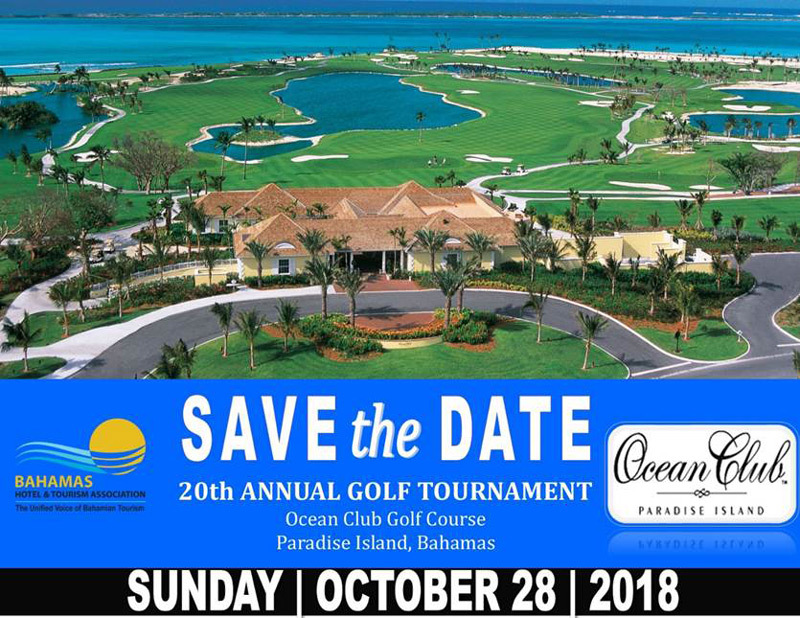 One of the most popular, well attended golf tournaments of the year will be held at the prestigious Ocean Club Golf Course, Paradise Island on Sunday, October 28th 2018! Players have come to love this fun filled annual event. Tourism ministers, industry officials and public/private sector stakeholders from throughout the Caribbean will gather in New Providence on October 1-5 for the Caribbean Tourism Organization’s (CTO) State of the Tourism Industry Conference (SOTIC), scheduled for Atlantis, Paradise Island. 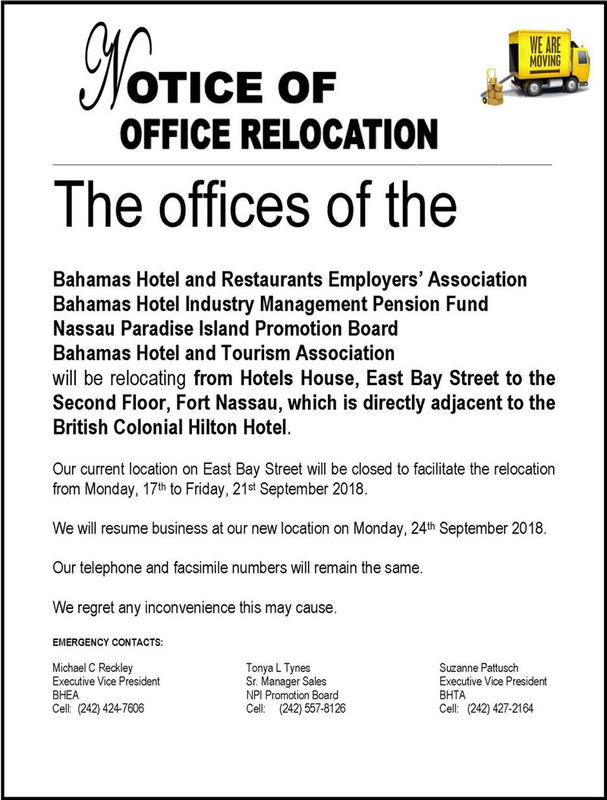 Ministry of Tourism officials yesterday said there will be "minimal" hotel closures in Abaco this fall due to the increase in stopover visitors to The Bahamas.